We speak with James Mudge about the concept of Chinese Visual Festival (CVF), the selection process, Chinese cinema, and many other topics. 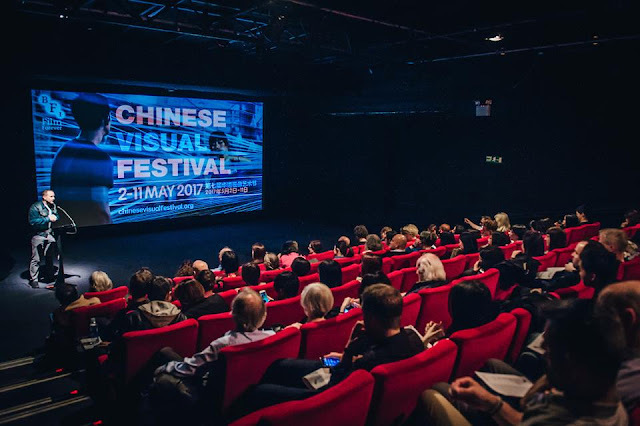 James Mudge has been the Festival Director of Chinese Visual Festival (CVF) for several years now, working on all aspects of the festival throughout the year and travelling to events around the world to gather films and meet guests. 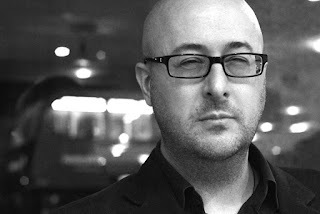 For the past fifteen years, James has been a prolific film critic, writing for easternKicks and YesAsia, and his work been quoted as part of a number of publicity campaigns for film and DVD releases. James has also been interviewed regularly by the mainstream press as a commentator on Asian cinema, and has had several articles published on the subject. James is also the co-founder of The Next Day Agency, a film consultancy specialising in film representation and communication in China and the UK. We speak with him about the concept of Chinese Visual Festival (CVF), the selection process, Chinese cinema, and many other topics. 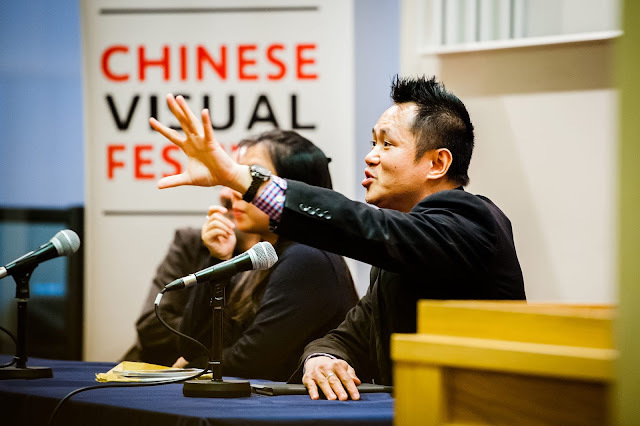 Why did you decide to start a festival about Chinese cinema, and not any other region? What is the purpose of the festival? The festival was originally started to try and show 'real' Chinese stories, away from the usual news headlines and misconceptions that people around the world might have about China. The festival first did this through documentary films and contemporary art, though has since expanded to cover different types of film and to include films from all around the Chinese-language speaking world. Why did you choose London as the base of the festival? What are the benefits and what the issues with the particular choice? 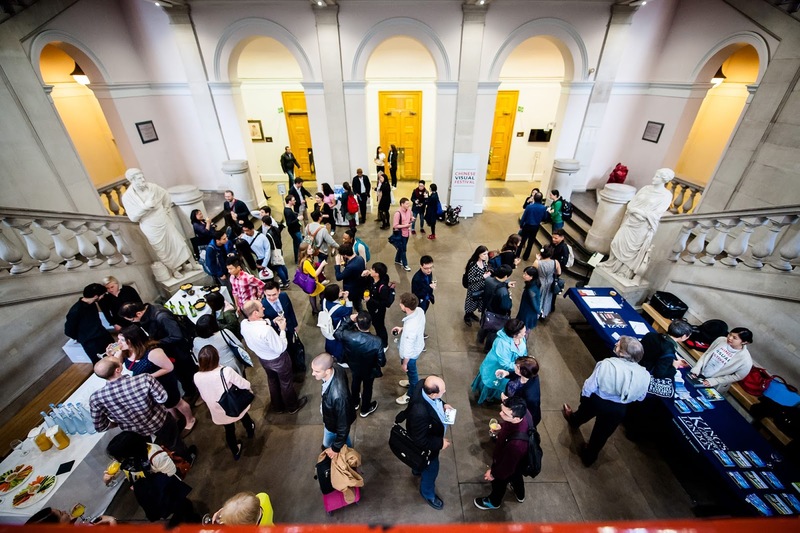 We chose London as that's where the organisers all lived, and since we have greater access to venues and audiences here. The disadvantage of London is that there are a large number of other festivals (over 50 I believe), and that there are always lots of other films playing. It's also very hard to get funding in London, since most government-related initiatives are focused outside of the capital now. We do a Call for Entries which goes out through all our contacts, other festivals, filmmakers in China and other sources - from this we usually receive a few hundred films, including shorts, which we watch as a team, vote on, short-list and select from. We also spend a lot of time travelling to film festivals in China and around Europe, where we approach films and filmmakers, and we have a lot of industry contacts who pass us films to review. Tell us a bit about the different sections of the festival and the peripheral activities during CVF's run. The festival has different strands, though these could vary in different years - we've had a Taiwan strand before called Vision Taiwan, we regularly have a Hong Kong Fresh Wave strand, and our LGBQT strand, called Cinema Comrade. The other films in the festival are split into sections like Contemporary Visions, for fiction, and Social Perspectives, for docs, as well as strands focused around guests who are at the festival and whose works we show. We in the past have also had art exhibitions, music concerts and other events. Can you elaborate on your cooperation with the King's College? We always planned on finding an academic partner for the festival, as a means of giving us a cultural aspect and making sure we're not just a film event - we do hold conferences, panel discussions and other sessions like this. We have some great team members from Kings, and we also get to use their facilities, which is helpful. Can you tell us a bit about the financial status of CVF? Is the festival successful in that aspect? In general, how did the festival fare this year? CVF is a non-profit organisation, and so any money we make goes back into the festival for its next edition - I'm happy to say that for the last few years we have ended up making money, which really helps ensure the future of the festival. This year we managed to make money again, never a huge amount, but enough to help us keep going and to make sure all the bills are paid. CVF has been on for 7 years. Are there any episodes in the history of the festival you single out? Good and bad. 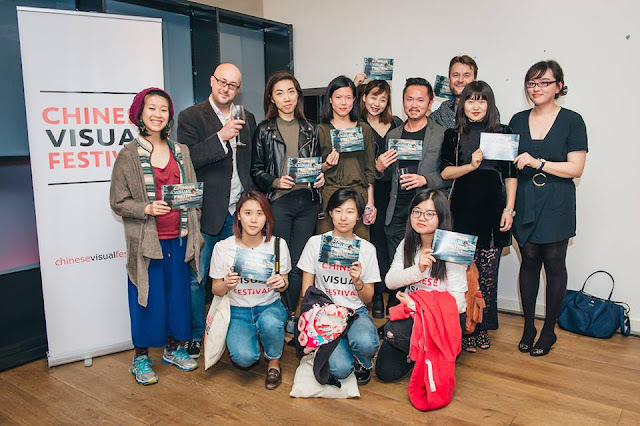 We've had some really great guests, and working with Jia Zhangke was one of our biggest events. I'm also very proud of our ongoing work with the BFI, both during the festival and throughout the year. Probably the main issue we've had with the festival is letting it run a bit too long in some cases - a couple of years ago we ran for 16 days, which was really overdoing it both for us and our audience. What is your opinion of Chinese cinema at the moment? Are there any individual filmmakers that stand out? Chinese cinema is going through a period of transition, and though the box office is growing, there's too much of a focus on the big budget commercial films, something which, as in the west, has a negative impact on quality. It's bad for young and new filmmakers when the only real drive is to make money. China really needs a platform for mid-level and independent films, a way for directors to be able to do different kinds of projects and still screen in cinemas. There are lots of great filmmakers coming, too many to mention here. We're already looking at 2018 in terms of dates and our BFI slots, and will be starting to think about guests and films soon. For next year, the plan is to make the festival under a week, which is something we can hopefully achieve without impacting the quality and number of films and guests.